At Guiding Light Funerals we provide a vast range of services and products to ensure the wishes of your family or that of your loved one are fully fulfilled. Our compassionate and caring staff will arrange everything for you, right down to the last detail. There is no need for you or your family to worry about anything. At times, some families during their grieving would tend to forget a particular matter or wish that they could include something else in the funeral service itself. 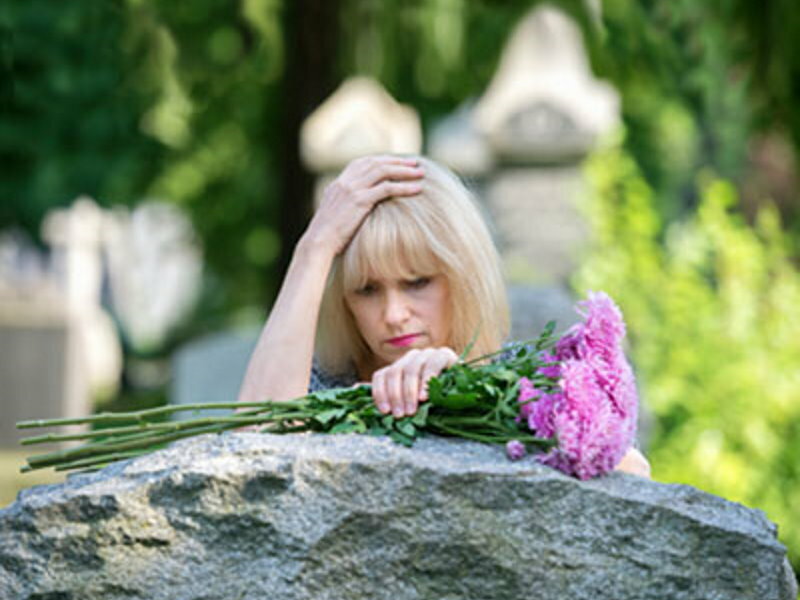 During the initial funeral arrangement process, we will give you many choices and we try to cover all possible aspects of a funeral, however, at some point, you may recall a wish for something extra for the funeral service and may be embarrassed or worried about bringing it to our attention. We would rather you contact us with the extra detail to make the funeral exactly the way it was meant to be. We are always by your side, in your time of need. Our guarantee to be personally available to you day or night – 24 hours – 7 Days. Availability on the telephone 24 hours a day – 7 Days a week, we never close. Transfer of deceased from place of death to our mortuary facilities, day or night. Attendance and arrangement of Repatriation of deceased state wide. Attendance and arrangement of Repatriation of deceased nationwide. Attendance and arrangement of Repatriation of deceased to most countries of the world. Provision of our hearse on day of funeral service and cortege. Provision of modern fleet of vehicles (as required). Provision of our hearse and staff for viewings held at Church on night before funeral. Professional mortuary care with integrity and dignity of your loved one. Qualified Mortuary Staff who are compassionate and excel in this field. Licensed and modern mortuary facilities and private viewing room. Availability of your personal funeral consultant at any of our offices, day or night. Arrangements made at a location and time which is convenient to your family. Arrangements made in our offices or if you wish, in the privacy of your home. Attendance and processing of all legal and medical forms. Full explanation of all costs associated with the service. Provide a written “Estimate of Funeral Charges”. Assist with ways of personalising the funeral service. Placement of Funeral Press Notices on behalf of family. Booking of Clergy/Celebrant, Church, Crematorium or Cemetery. Booking of mourning cars, limousines or buses (as required). Placement and ordering of flowers, donation envelopes. Placement and ordering of memorial cards (if required). Liaise with any club or organization who may be participating in the funeral service. Attend and arrange and special requirements requested by the family. Provision of Funeral Director on day of service and Funeral Director assistants. Co-ordinating the funeral service and attending to family and mourners needs. Co-ordinate the record of names in memorial book by mourners. Co-ordinate donations made by mourners on day of funeral service. Arrange flowers, collect sympathy cards for the family disperse flowers as directed. Have any personal items, photos, flags, placed as agreed. Complete and lodgement with Government Register for Death Certificate. Arrangement of catering for after service, if required. Attendance to any matter as may be required which relates to deceased, family or funeral.